October 16, 2014. 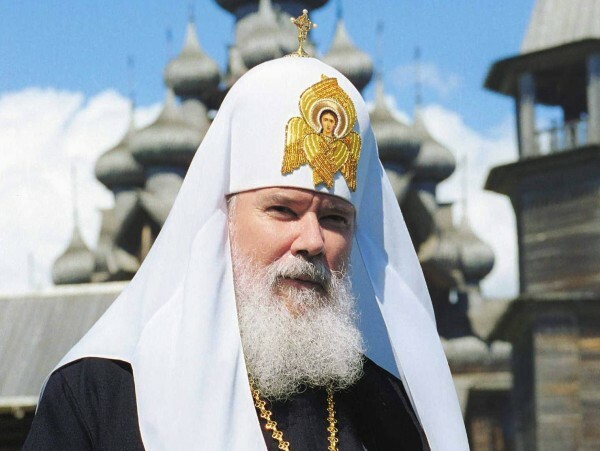 Sergei Sobyanin, the mayor of Moscow, has signed an act naming an avenue after Patriarch Alexy II. Interfax-Religion, the Russian news agency, has reported that the avenue is situated in the Orehovo-Borisovo District, which begins at the Kashirsky highway and continues to the main entrance of the Holy Trinity Church. The mayor has thereby supported the city’s Inter-Institutional Commission’s decision to give names to territorial units, including streets, subway stations, organizations, and other units of the capital.